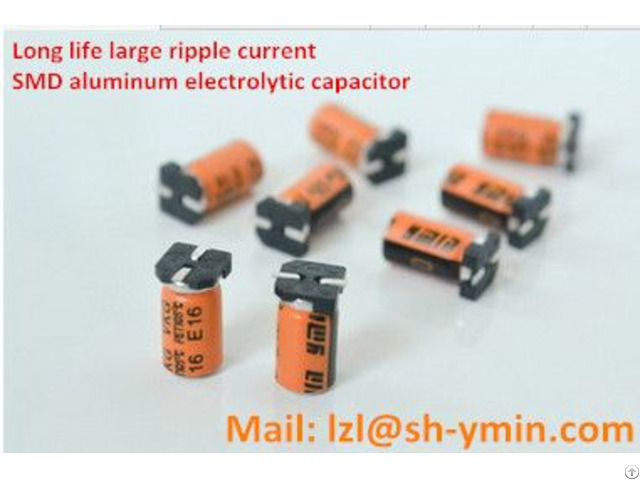 Introduction for SMD aluminum electrolytic capacitor for LED lighting power supply from YMIN. 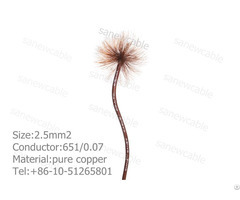 Characteristics: 105C 8000Hrs -12000Hrs, Long life, enduring high frequency and large ripple current. Working temperature: lower or equal to 80C, Ensure 80000Hrs lifetime. Iris, Nitto Seiko, Osram, Panasonic, TCP, Leedarson, NVC, Yankon, Opple etc. Business Description: Shanghai Yongming Electronic Co., Ltd., established in 2001, specializes in developing & manufacturing all types high-class middle-and-high-voltage aluminum electrolytic capacitors for LED, energy-saving lamps, electronic ballasts, inverter, power supply, including radial type, SMD type, screw terminal type and snap-in type aluminum electrolytic capacitors. 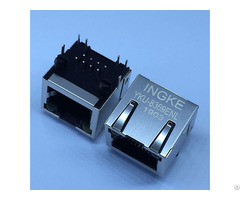 Based on the close cooperation with our counterparts in Japan and South Korea in technology, we are advanced in products performance on enduring high temperature, high voltage, high ripple current and high frequency. Now our company is ISO9001:2000 certified, and all the products are RoHS compliant. By the end of 2014, the electrolytic capacitors output has reached 180 million/month, which is the highest among international counterparts. 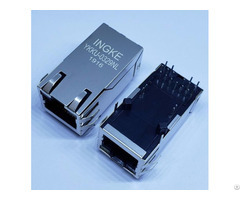 Our products are mainly supplied to the OEMs for GE, Philips and Osram in China. “The highest quality, moderate price, swift delivery, excellent services “are our promises to customers. We will follow our culture of "Progress little by little and day by day" constantly and satisfy the demands of our customers with our unremitting efforts and constant progress.